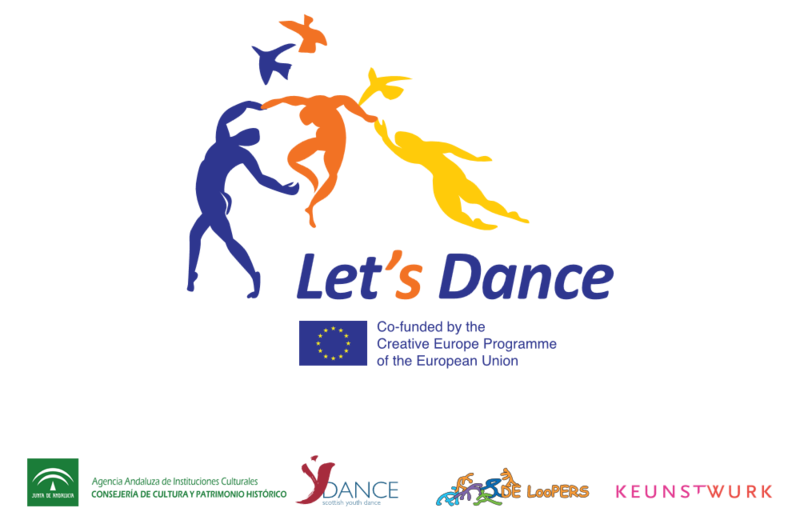 On April 7th, 2016, the European project ‘Let’s Dance’ organised an Info Day targeting cultural professionals, dancers and choreographers to educate them about the Europe Creative programme. The speakers were the director of the Office of Creative Europe Spain, Augusto Paramio; the director of the International Music and Dance Festival of Granada, Diego Martinez; and the manager of the Andalusia Dance Center, Juana Sanchez. 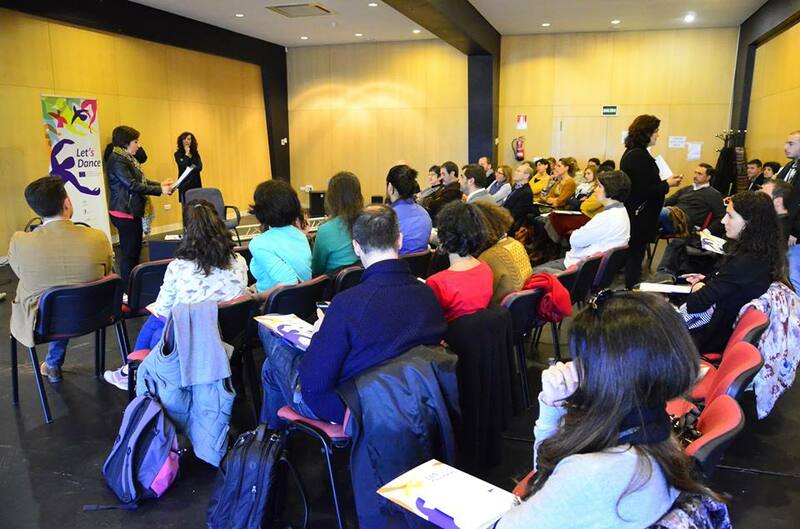 The first part of the seminar aimed to inform participants how to draft a proposal to be presented to the European Union, address their queries and inform them about what tools and materials are available to those who choose to get aid from Brussels. In the second half of the seminar, the speakers spoke with participants about training and professional routes of aspiring dancers and choreographers.